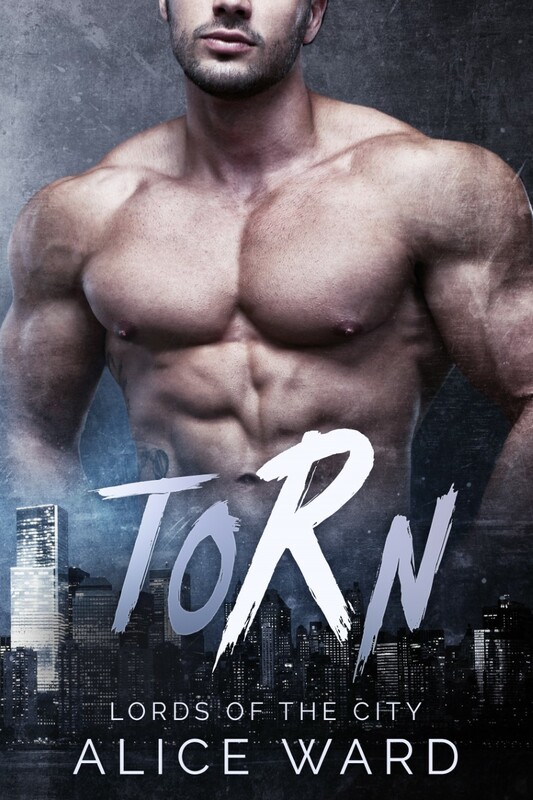 Posted on July 4, 2016, in Blog Tour and tagged Alice Ward, Blog Tour, Lords of the City, Torn. Bookmark the permalink. Leave a comment.